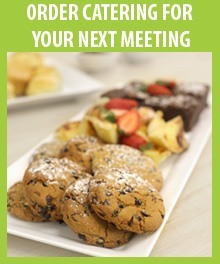 Need a meeting room or a conference venue? Just complete our 'no obligation' enquiry form, and our Venue Hire team will contact you ASAP to discuss your requirements. Organisation of person who referred you? We will check availability and get back to you. NB: If you have multiple dates or times, please note in the 'Enquiry Details" below. Please list any other meeting details or requirements not covered above. Thank you for your interest in holding your event at SMSA. We would love to hear from you! Just complete our No Obligation enquiry form, and our Venue Hire team will contact you shortly to discuss your requirements. If you have other questions, please see our main Venue Hire page or call us on the number below.